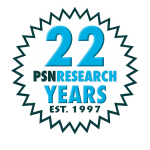 PSNResearch | About | Leadership | Pino Fioravanti, M.D. 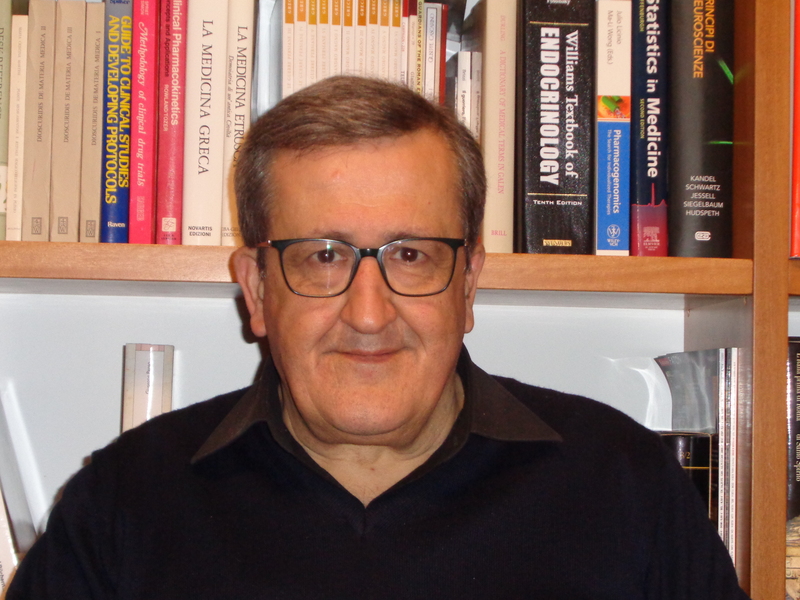 Pino Fioravanti is graduated specialist in Endocrinology and Metabolic Diseases as well as in Medicine from the University of Rome. He started his career as Clinical Investigator in a cardiology unit. Pino worked for 18 years for Pfizer within R&D as Director of Operations in Italy and Regulatory Advisor. Since 2003, he is co-owner and Medical Director at Hippocrates Group. 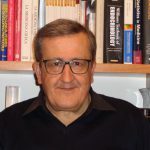 Pino is the author or co-author of several articles and publications on medical and clinical research. He has huge experience in protocol and medical writing (pre-clinical, toxicology and clinical), regulatory planning, pharmacokinetic and bioequivalence, genetics, statistic and biometry, epidemiology, medical devices and pharmacovigilance.